Daylight saving time (DST) is observed in all ten Canadian provinces and three territories. 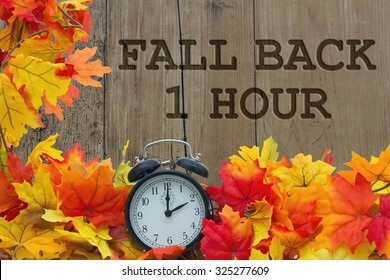 However, there are exceptions within several provinces and the territory of Nunavut, including most of Saskatchewan, which observes Central Standard Time year-round even though the province is in the Mountain Zone, effectively putting it on DST year-round. Under the Canadian Constitution, laws related to timekeeping are a purely provincial or territorial matter. In regions where daylight saving time is used, it commences on the second Sunday of March, and standard time restarts on the first Sunday in November.